Scout Ryan and members of Troop 782 built and installed this entrance sign for our office headquarters. The River Park’s comprehensive Scout Program helps guide scouts to complete meaningful projects that benefit the community and the scout. 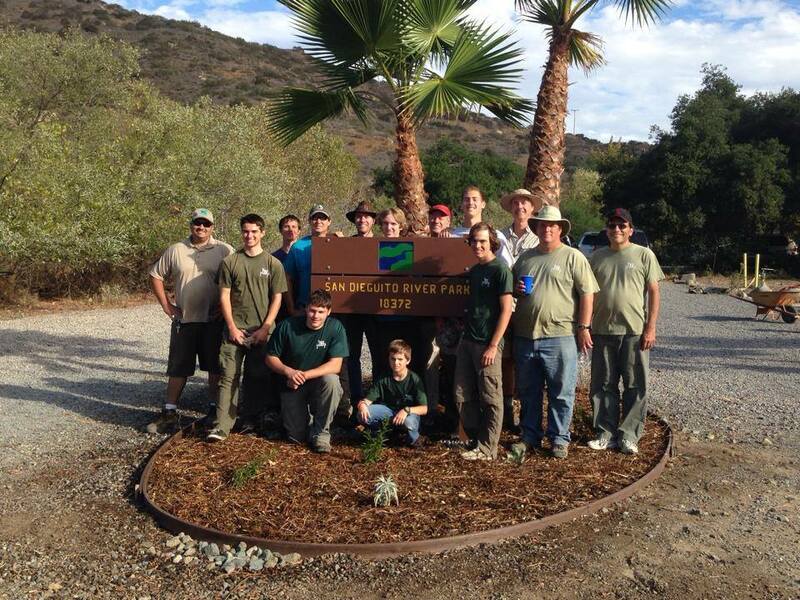 If you are looking for that perfect project to satisfy your highest merit badge award, why not do it at the San Dieguito River Park? 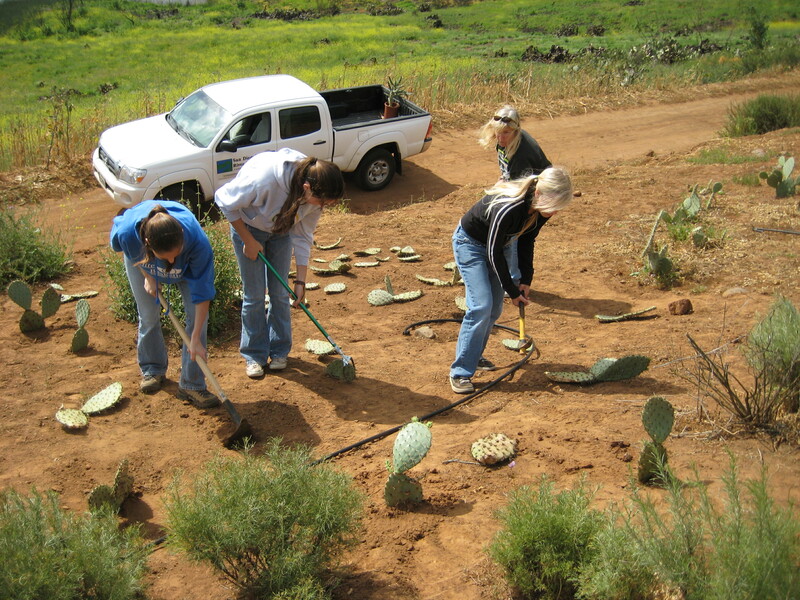 Park Rangers will work closely with you to make sure that the project goes smoothly. We offer a number of different projects, including trail upgrade and reconstruction projects, wildlife habitat rehabilitation projects, building and construction projects, and many more. If you are interested in doing a Scout Project with the River Park, contact Ranger Jake Gibbs at jake@sdrp.org to discuss your project. After you choose your project and make sure that it is still available, fill out the Scout Project Application and get approval from your Scout Counselor. All our projects provide a real lasting benefit to the community and a solid learning experience for the scout.